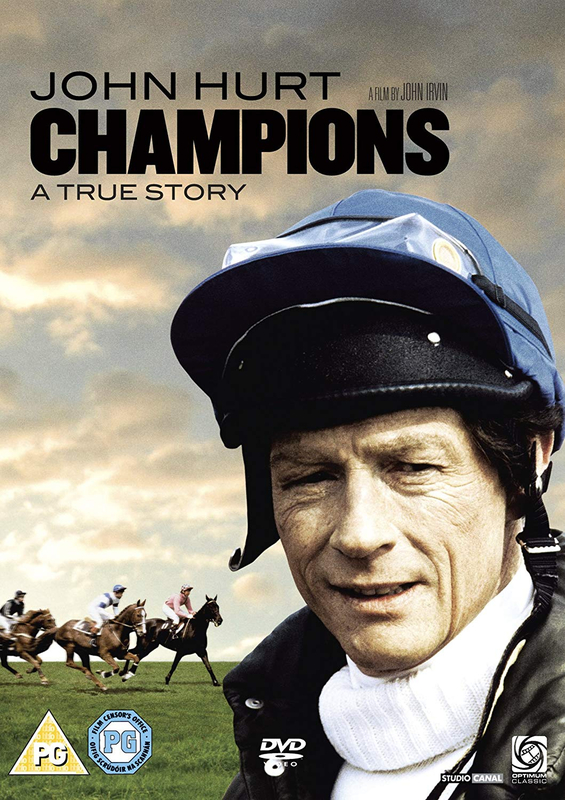 The true story of racing jockey Bob Champion (played here by John Hurt), who discovered he had cancer while at the height of his career. Champion began an intensive course of chemo-therapy, and clawed his way back to health to win the Grand National. What makes this story all the more remarkable is the fact that Champion's horse Aldaniti was simultaneously recovering from an injury so serious that at one point it was thought the horse would never race again.